TOP class for Zuuthoeve! Eristoff van de Zuuthoeve wins bronze during final BK 7-year-old Lummen. 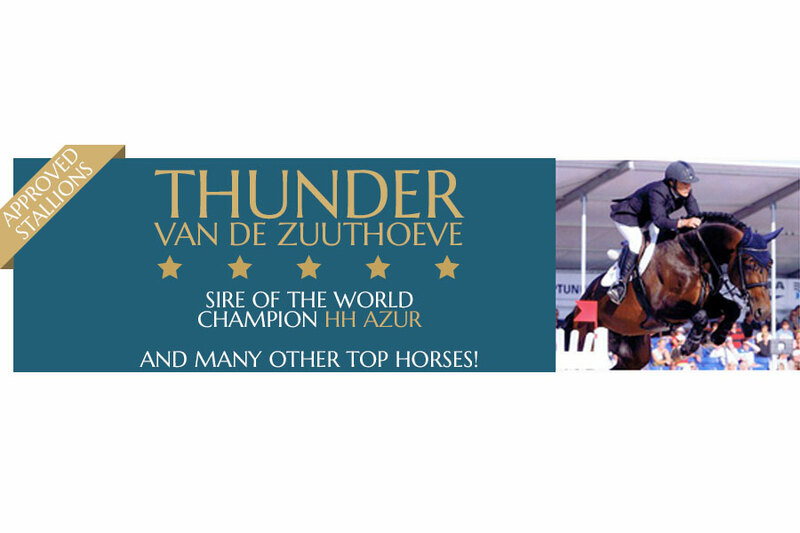 Eristoff of Zuuthove earned a 2nd place in the Pavo stallioncompetition 7-year-old stallions.